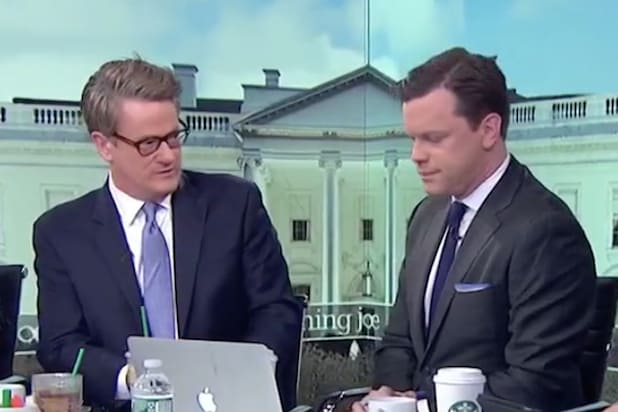 Joe Scarborough conceded Wednesday that the Tuesday’s State of the Union address was a “good night for Donald Trump,” but stated that he is more concerned about the Republican Party — which he accused of taking on the trappings of autocracy. The MSNBC host and former GOP congressman took issue with comments from Paul Ryan, who said the FBI needed to be “cleansed” of dishonest employees. “Let it all out, get it all out there. Cleanse the organization,” said Ryan of the bureau in explaining his support for releasing a memo compiled by Republican members of the House Intelligence Committee documenting alleged FBI misconduct. President Trump now has five days to authorize the release of the memo. “There are people that have known Paul like me since he was 22, that genuinely like him as a person respect him as a person, who are absolutely stunned that he would take his dedication to Donald Trump this far,” Scarborough said. 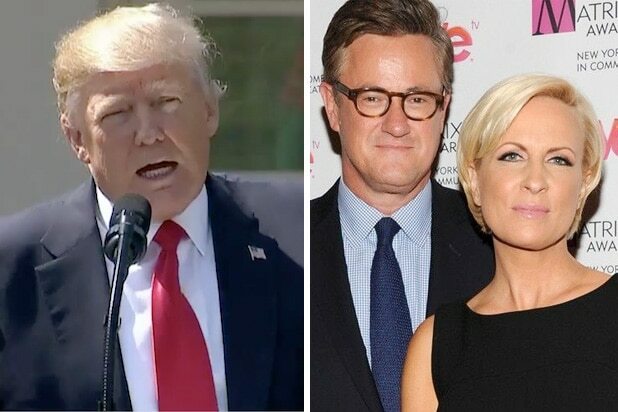 Scarborough’s co-host Mika Brzezinski agreed. “People look to Paul Ryan as a guy who would do the right thing at the right time, who would stand up for honor and duty and love of country,” said Brzezinski.